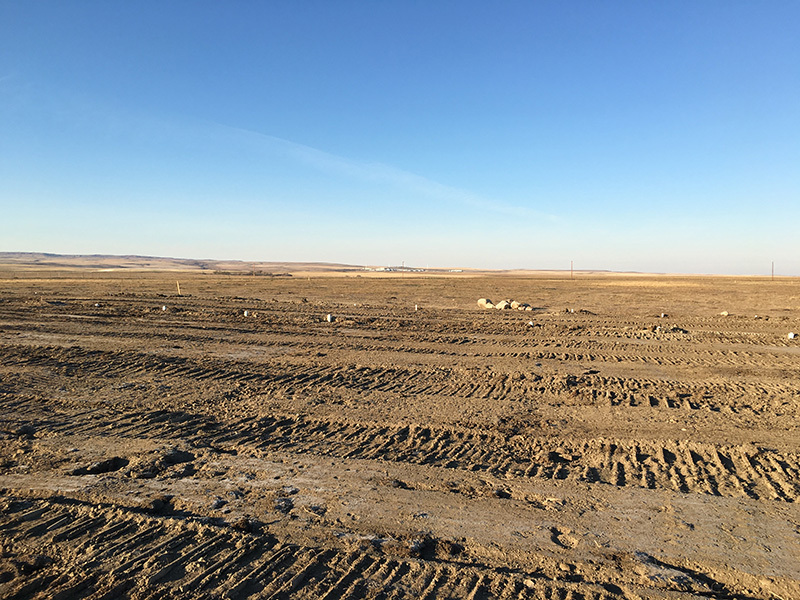 SD Consulting handled the design and approval of a community wastewater treatment and disposal system to serve a new RV and single family residential development located on the Milk Ridge Reservoir in southern Alberta. The 32,000 igpd system will ultimately serve more than 100 units. Trucking and hauling wastewater was not an option here due to the remote location of the project. 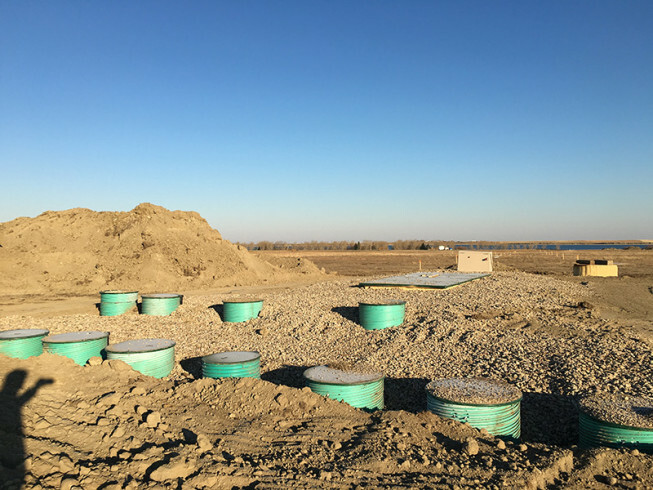 Plus, Warner County required on-site wastewater treatment services as a condition of approval. 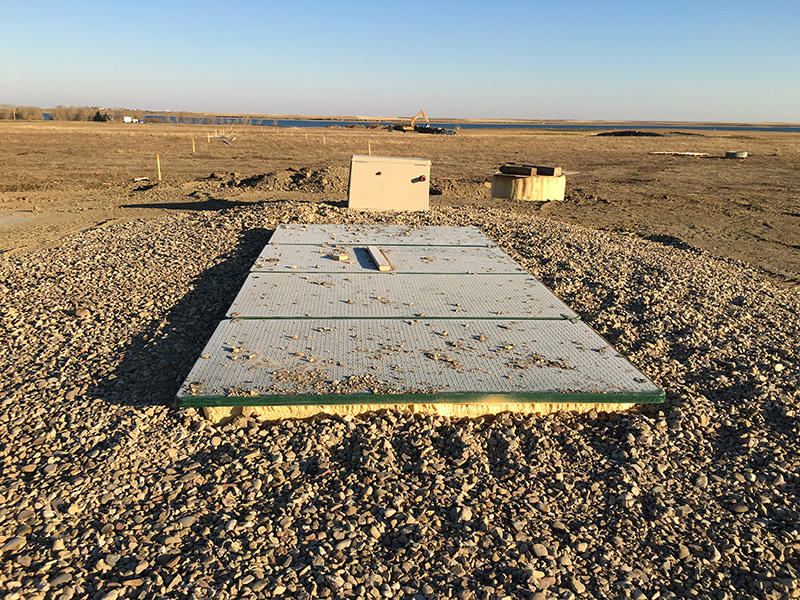 Approved by Alberta Environment and Warner County, this system includes a STEP collection system with treatment using Orenco’s Advantex technology, followed by a chambered trench soil disposal system. 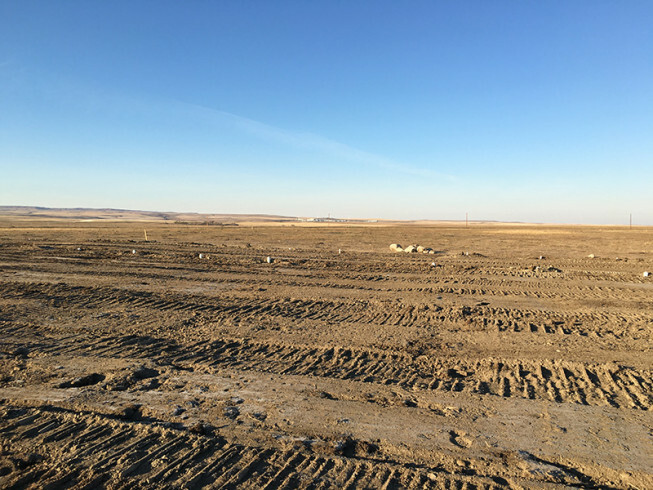 The project received approval in 2013 and construction was completed in 2015.